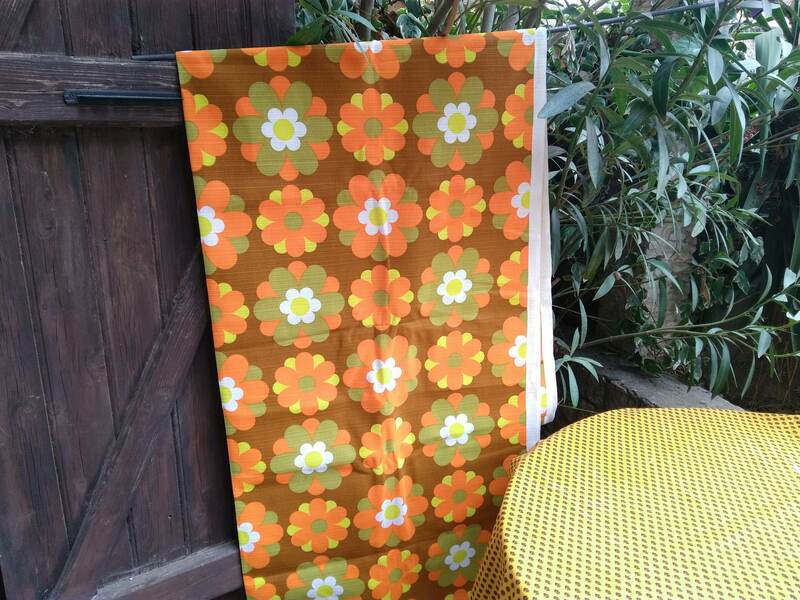 Reserved Amanda , sorry not for sale. 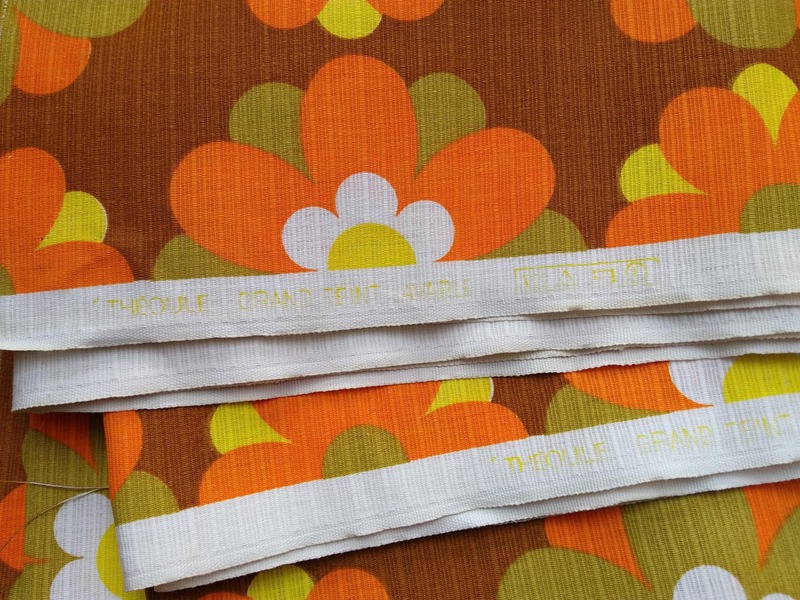 French Ribbed Cotton Canvas fabric tagged "Theoule Grand Teint". 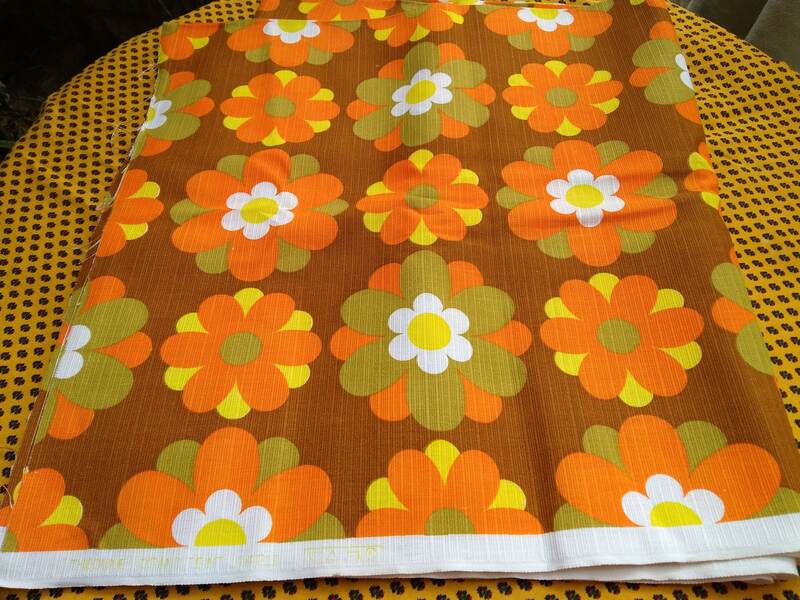 Good vintage condition, new old stock. 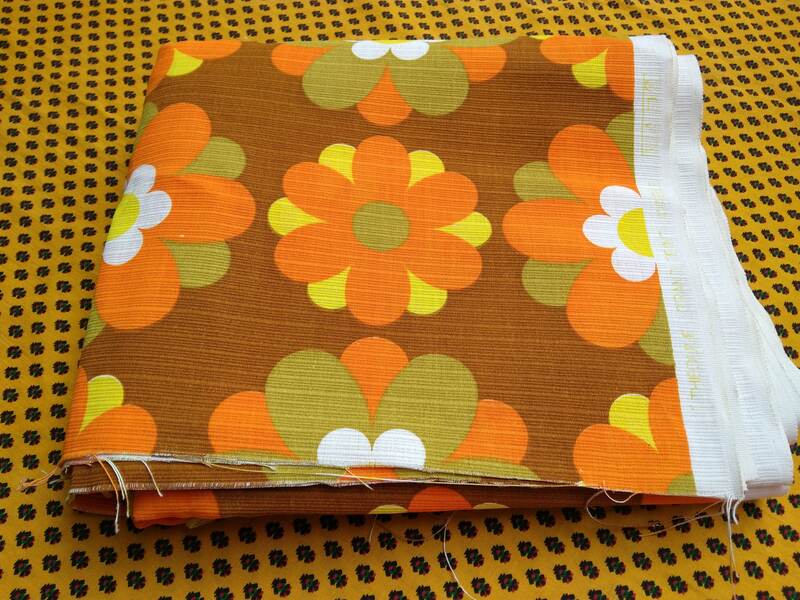 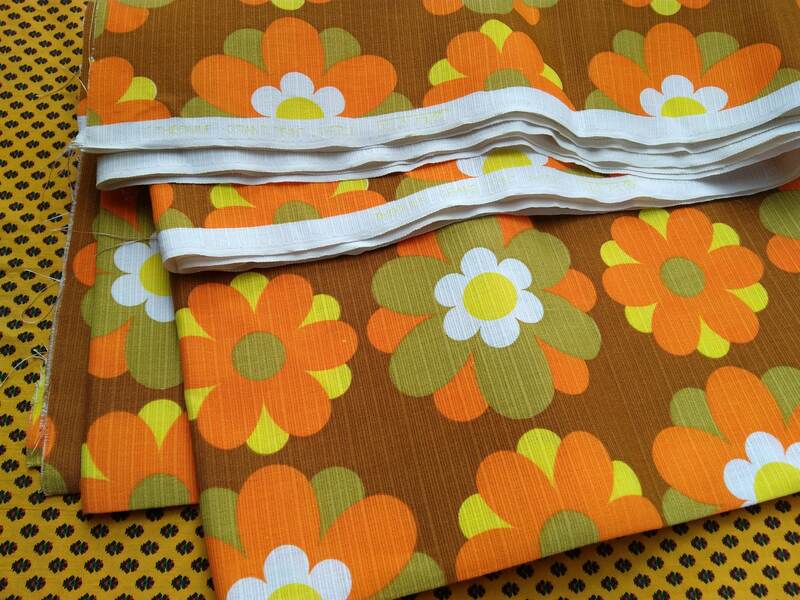 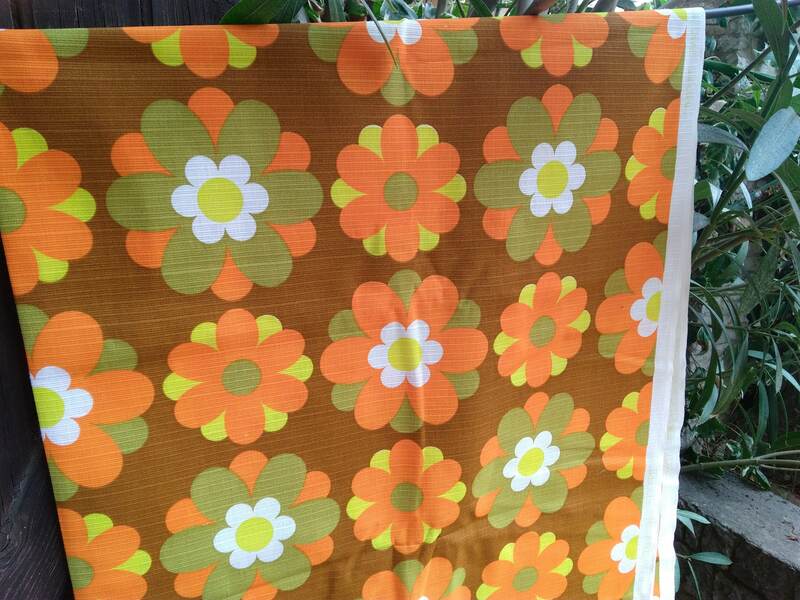 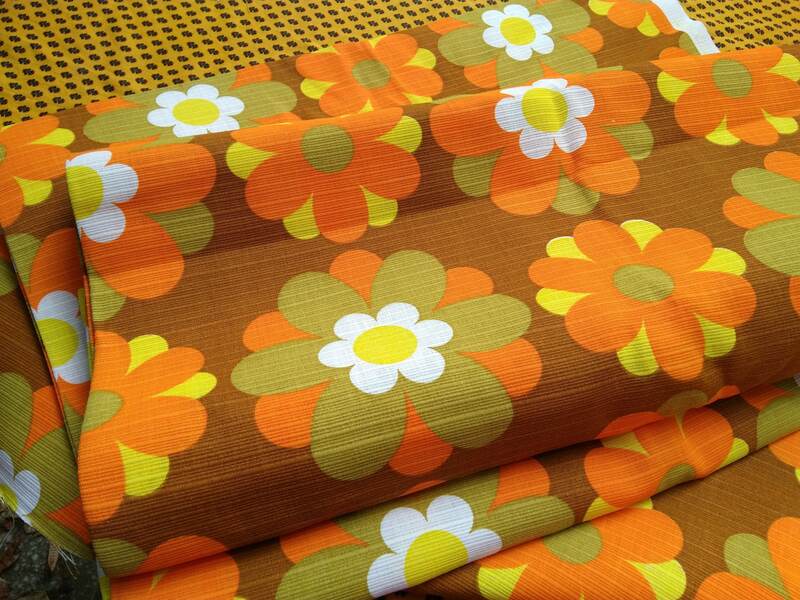 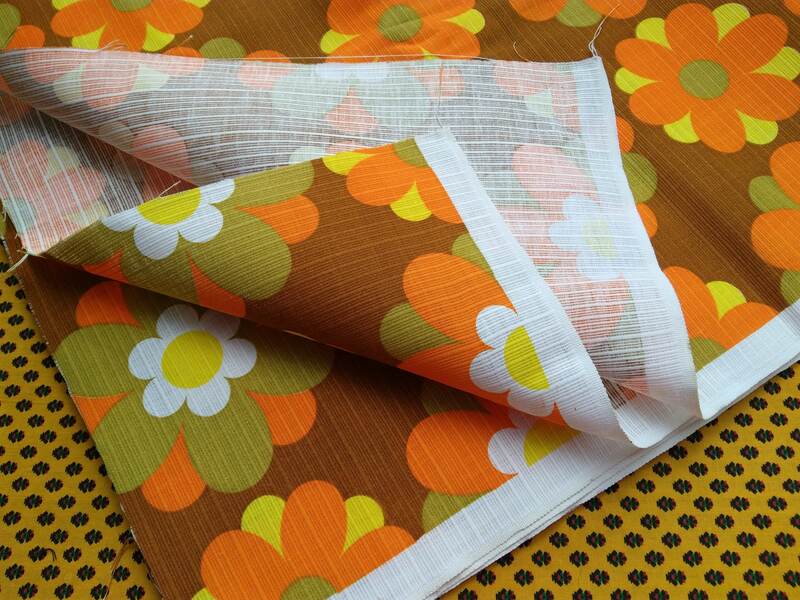 Original 60's fabric to decorate your Home or to make sewing projects!